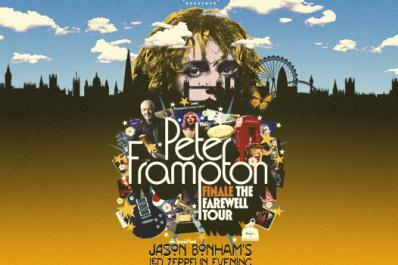 Peter Frampton remains one of the most celebrated artists in rock history. 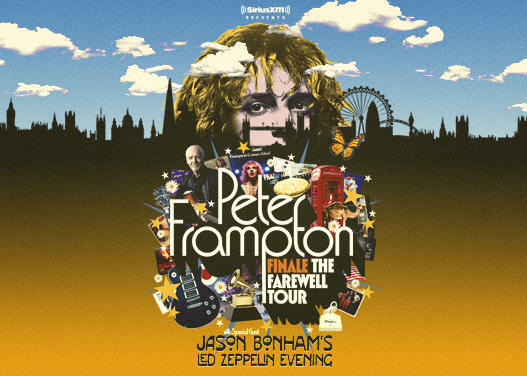 Most recently, Frampton performed as part of “I Am the Highway: A Tribute to Chris Cornell” concert as well as receiving the Les Paul Innovation Award at the 2019 NAMM Show’s 34th annual TEC Awards. He also just celebrated the 43rd anniversary of his fifth solo album, Frampton Comes Alive!, one of the top-selling live records of all time, with over 17 million copies sold worldwide. At age 16, he was lead singer and guitarist for British band The Herd. At 18, he co-founded one of the first supergroups, seminal rock act Humble Pie. His session work includes collaborations with such legendary artists as George Harrison, Harry Nilsson, David Bowie, Jerry Lee Lewis, Ringo Starr, John Entwistle, Mike McCready and Matt Cameron (Pearl Jam), among many others. Frampton has appeared as himself in television shows The Simpsons and Family Guy. He also served as technical advisor on Cameron Crowe’s 2000 film Almost Famous as well as appearing in it and writing songs for the soundtrack. In 2007 he won the Grammy Award for “Best Pop Instrumental Album” for Fingerprints and in 2014 was inducted into the Musicians Hall of Fame.